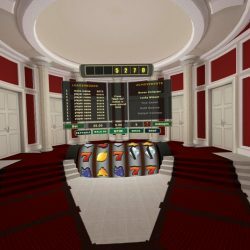 Download Apollo Slots VR Now! 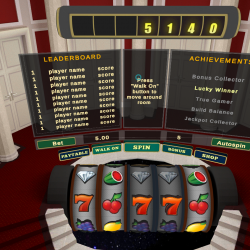 Apollo Slots VR is the completed updated version of the popular Apollo Slots Demo app! 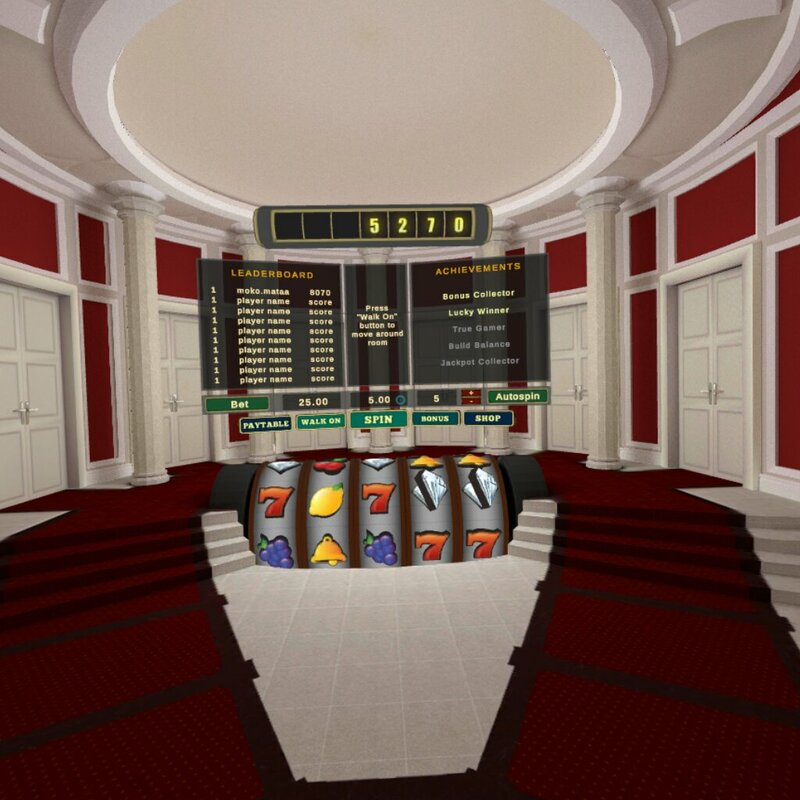 It is the only OFFLINE slots game in Gear VR. Play Apollo Slots VR slots anywhere, anytime! No Internet required. 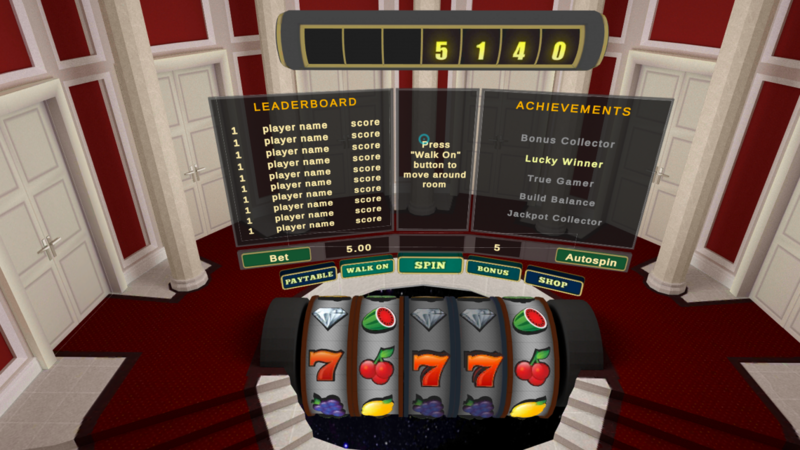 Lock up to four reels per spin to greatly increase your odds of winning! 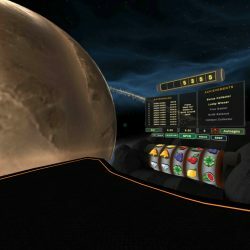 Enjoy moving around and exploring in stunning new environments, while having a blast playing our fast-paced Vegas-style slots game! Challenge your friends on the leaderboard and earn achievements to level up! 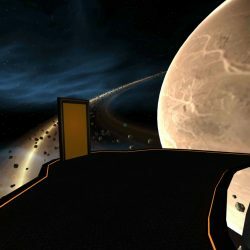 Download and play it today on Gear VR!